When a product recall occurs, the communication between the device company and the hospital needs to be prompt, well structured and involve all the relevant stakeholders. 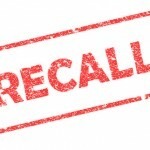 Hospitals are generally notified of a recall via a letter sent in the mail from the manufacturer. In some cases, when hospitals receive the notification, it is addressed to the biomedical engineer or another party rather than the recall coordinator. In other cases, the device rep may come into the hospital with the information before the notice is even sent—and from there, the rep will go to the inventory team to swap out the recalled product. However, this means there isn’t a paper trail, which can cause significant tracking challenges for hospitals. As hospital systems continue to grow, having a centralized funnel to the recall coordinator is an effective step to prevent oversights in recall communication within a single facility as well as when multiple facilities of a hospital system are involved, according to Sam Schwarts, recall management coordinator for Northwestern Medicine. 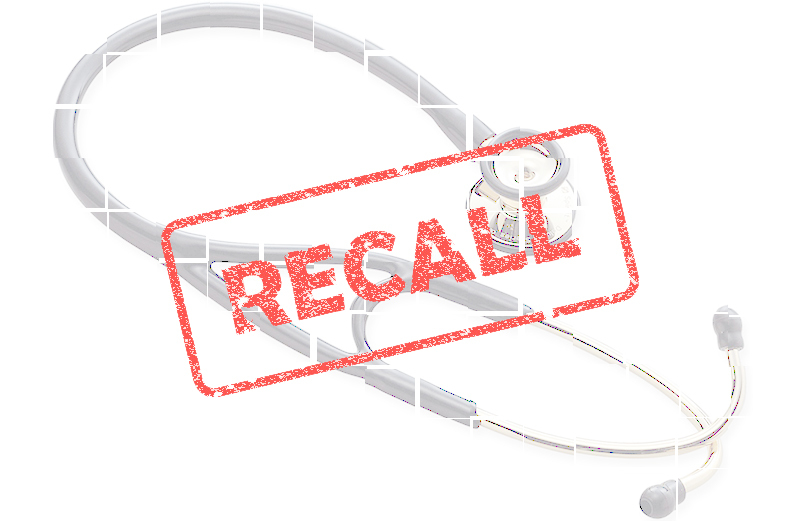 During a MedTech Intelligence conference on recalls, experts from the provider side offered their perspective on how device manufacturers can help streamline the recall communication process. “We receive close to 500 recalls a year,” said Kelly Walling, recall & alerts coordinator at Froedtert Health. “It’s a huge undertaking.” Walling, along with Schwarts, and the Mayo Clinic’s Jessica Briske (value analysis recall coordinator) and Terri Nelson, RN (director of supply chain operations) disclosed the key issues that they face during a recall and offered improvements that device manufacturers should heed to streamline the process. Issue #1: As mentioned above, recall communication is often addressed to biomedical engineering, risk management or the clinical directors, which can lead to a timing delay. Or, the rep informs the hospital inventory team, thereby avoiding a paper trail. Solution: Direct contact with the hospital recall coordinator. If there is no recall coordinator, find the right contact within the risk management, supply chain or purchasing departments. Issue #2: Interpreting the recall notice can be a challenge, as key information, such as the date range, item number or lot number, may be missing. Issue #3: Clearly stating whether an alert is a broad notification or it directly applies to the hospital. In some cases, an alert is sent to a hospital that never ordered the product. Solution: Include order history to enable a faster response and prevent hospitals from unnecessarily digging through their databases. From the hospital perspective, the other suggested areas of improvement included also sending recall notifications via email, and ensuring all relevant parties at the device company know about the recall and all pertinent information. When communicating with the manufacturer’s customer service reps, sometimes they are unaware of what information they should provide to hospitals. In my experience, I can say that it’s good and important to educate manufacturers to give as clear and organized as possible information to hospitals, but on the other hand it should be equally important to educate hospitals to promptly react to manufacturers communications. I’m the Regulatory Affairs Manager in an Italian small medical device company and we’ve just managed a recall. What took us longer was understanding whom to contact at the hospitals, because many hospitals websites do not give this indication and sometimes, even calling at the reception, they were not able to indicate a responsible person or department for recall. When we finally gathered all the contact points, we had to chase for weeks the medical staff to receive the receipt form of the field safety notice. As you said, collaboration of all the stakeholders is very important, but in my experience I’ve seen that hospital recall organizations are sometimes the bottleneck.